We’re thrilled to announce that Close to the Sun has been selected by Epic Games for the Unreal Engine Dev Grants. 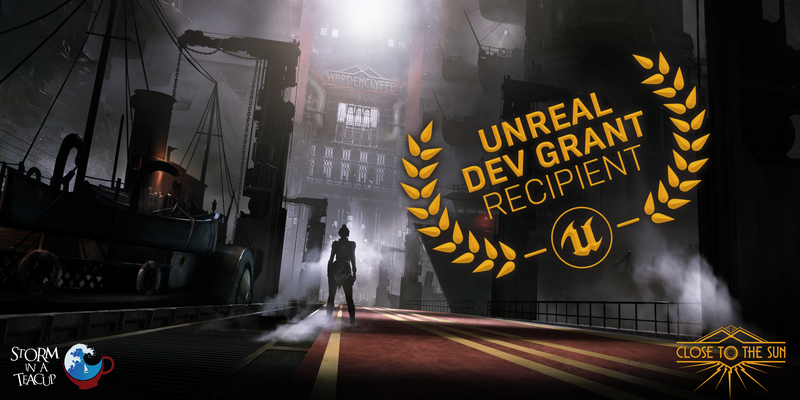 We’re humbled by their choice and we want to thank the Unreal Engine Team for all the support they have always shown us and for our game. It’s a pleasure to work with you and this will boost our motivation to deliver always the very best! Find here the original article!